Running your wastewater treatment plant requires you to be consistent in following the highest standards. It’s a lot of work. There is so much going on. 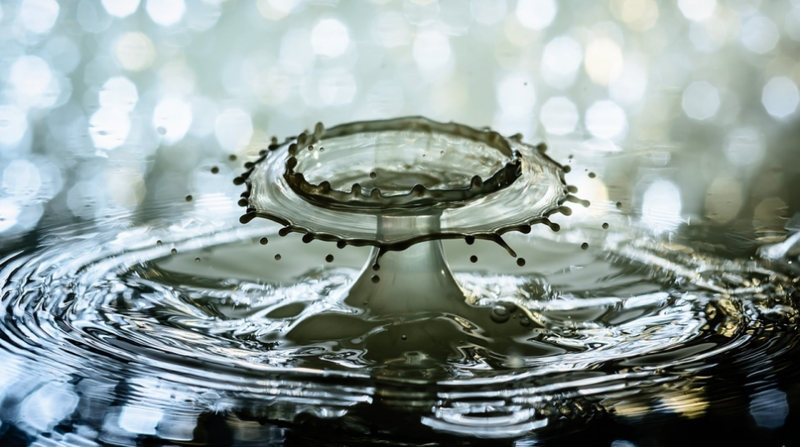 Operational efficiency is of the utmost importance in wastewater treatment. There’s meeting sales quotas, keeping the accounting department happy, retaining and hiring qualified staff. All while always remaining cognizant of environmental dangers. While there are many challenges facing wastewater treatment plants, one of the biggest pain points faced by our customers is the safe and cost-effective removal of stabilized solidified sludge. Frequently our customers come to us looking for a cost comparison of what they have been using against our solidification products. For a better understanding of how we help our customers, we’ve put together a list of important points they’ve asked us to consider when they are faced with the test of locating efficient and cost-effective wastewater solidification products for their facility. The first point they want us to consider is how can they solidify the waste while reducing the volume. The second is that the solidified waste must also be stabilized so it can be handled without causing a nuisance or health hazard. The third is they need to reduce overall costs. Let’s look at #1, solidification and volume reduction because it is the most important point. Our clients have told us the wastewater and sludge solidification products they use have a 1-1 ratio when solidified. That means they end up with double the amount of waste to be transported and disposed of. If we look at the objective of trying to stabilize the organic materials, the majority of the solidification products they use will stabilize the organic materials, however, they fail to meet the criteria for reducing volume to transport and dispose of. Almost always our customers thought fly ash and sawdust were cost-effective and the perfect solution for wastewater and sludge solidification and removal, except for the problem of a 100% increase in volume. We were able to show our customers how choosing fly ash or sawdust wound up being a very costly choice. Though they may work as a solidifying agent, it doubles the volume and weight per truckload to transport. Our customers were not only transporting double the amount of waste, they also had to factor in the increase in operational costs. For example, costs incurred for labor when transporting twice as much waste. Then the wear and tear on double the number of trucks needed for transportation. Then of course couple that with two-times the tipping fees and amount of waste going to a landfill. This was causing their total transportation budget to skyrocket. In the end it really wasn’t cost-effective at all. This is why, for wastewater and sludge solidification, stabilization, transportation and removal, it’s better to use a trusted, tested, and economical bulk waste solidifier like SludgeGuard. If you are frustrated with the end-costs associated with using fly ash or sawdust as a wastewater or sludge solidifier, let us help you. We would be happy to help you decrease your financial and environmental risks. Contact us and we’ll be happy to give you a free cost comparison.